A fun knit -- simple and a real smile-maker. "If you love ruffles, why stop at only one? 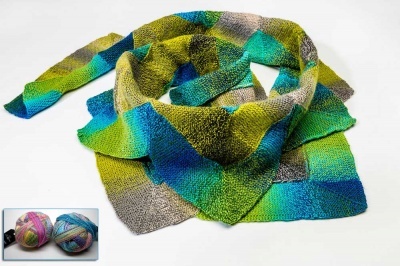 You'll fall in love with this flirty scarf that is the perfect accent for any sweater, scarf, or jacket!" 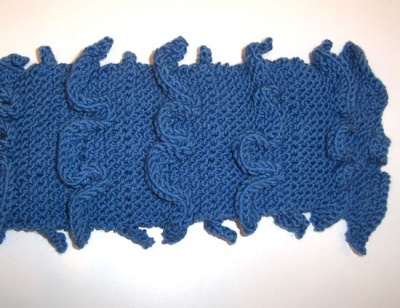 Using only 300 yards of DK weight yarn, this is a fast and easy knit. 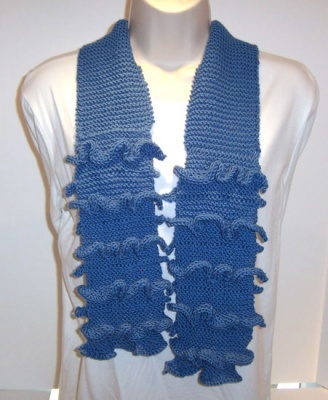 A perfect gift idea or a fun scarf for yourself to keep winter's chills at bay in a most lovely way.